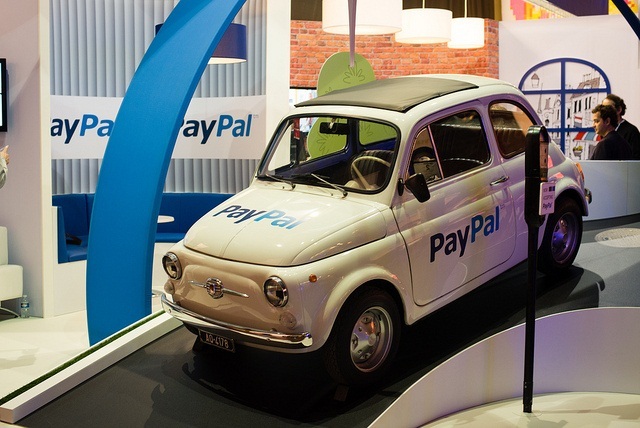 In a surprise turn of events, in a recent policy change, PayPal pulls buyer protection for crowdfunding sites and will no longer offer purchase protection on purchases made on those crowdfunding platforms. This is potentially a huge blow for burgeoning industry. This signifies Paypal’s position of not wanting to be associated with the risks involved with crowdfunding. This new policy change comes into effect on June 25, 2016 and said payments made on the crowdfunding platforms will not be eligible for repayment under the PayPal Purchase Protection. The PayPal policy change statement clearly states that they are changing their user agreement and asks people to review the recent policy update and familiarize themselves with the changes made. You can close your account before June 25, 2016 if you do not agree with the recent changes and you will no longer be bounded with the updated terms. PayPal further explained that even though your payment will no longer eligible for PayPal Purchase Protection, you can still try to resolve the issue directly with seller by filing a dispute. However, there are some caveats. The statement mentions that you will find PayPal generally in your favor if you escalate a dispute to a claim for an item not eligible for PayPal’s Purchase Protection. We need to wait for more details on how this recent changes going to impact crowdfunding platforms and what hold for them and their investors soon. For those of you who love to crowdfund, you should now only do so if you are comfortable with the risk of never seeing your $30 again.